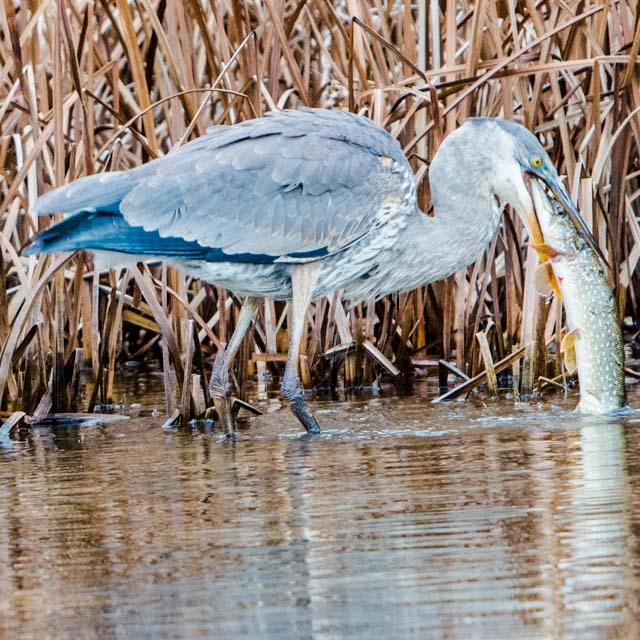 Captured this Great Blue Heron with a little bullhead snack. Trying to do my best Kevin Feenstra imitation. 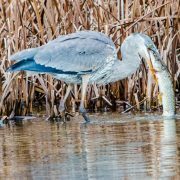 Kevin has always captured the best Blue Heron eating pictures. While this is not to his standards I’ll take it, for my first try. 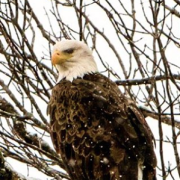 Just a few miles from my house in Northern Michigan their is an eagle cam. I had never thought of turtle being a food source for Eagles. But when you have the pressure of feeding 2 kids, I guess you feed them what you can find. Turtle ends up escaping the nest, but had to be a long ways to find ground. 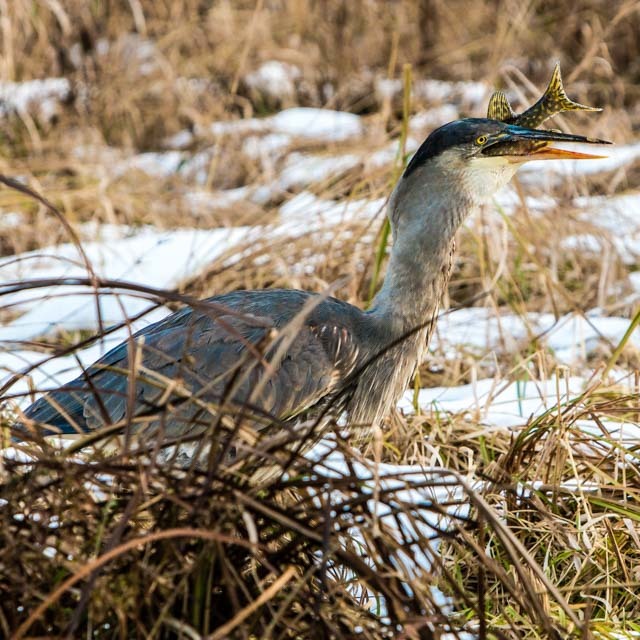 Thanks to Kean Oh for helping identify this new bird for me. The Northern Parula, spotted this little guy on the banks of the Manistee River. Common Goldeneyes are frequently called “Whistlers” because the wind whistles through their wings when they fly. Looking back through pictures for end of the year reports that I have to hand in, for the USFS. I use photo’s to remind me of days spent on the water. This Bald Eagle let me take about 50-60 photo’s of him/her as he/she flew from tree to tree. Not too bad for a 200mm lens, so many days that I want a 500 or 600 prime. It’s nice too keep on dreaming, and saving the pennies for a $10,000 lens. I’m sure over the next could days more random photo’s will appear as single digit temps will keep me inside. 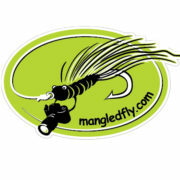 Will have some video’s coming soon, waiting on music and final authorizations. Not that I really drive up and down the roads looking for snapping turtles. But yesterday was by far the strangest day. Saw 4 different snapping turtles all on the road or side of the road. Did witness one laying eggs, must of been the day to get that done. Quick chance to take a couple down low pictures of this guy.